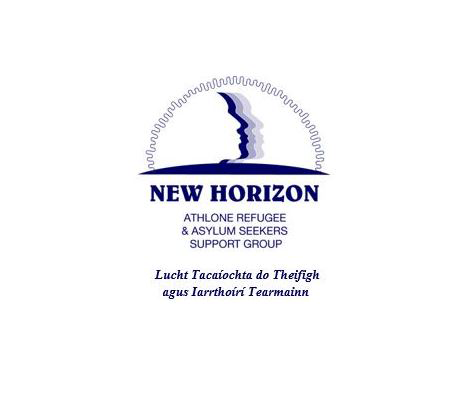 The Refugee Online Education (ROLE) programme is a shared project between New Horizon – Athlone Refugee and Asylum Seeker Support and Athlone Institute of Technology. The ROLE gateway to learning resources is now open . If you are interested in joining this program please email us. This programme offers adult asylum seekers resident on the Athlone Direct Provision site free access to Massive Open Online Courses (MOOC) in a wide range of subjects.